It’s hard being South Asian in America. Just ask Bobby Jindal, he’ll tell you. It’s so hard, he’s white. After all, if you are South Asian you live your life in the public eye as a stereotype. As a doctor or a software engineer. A cabdriver or an abused domestic worker. Or a terrorist. Bobby is no terrorist. He is a politician. He is the Governor of the State of Louisiana. And he’s running for President. That is why Bobby is white. That is why he can’t be brown. No way, no how. Think about it. When was the last time America had a brown president? It is true America has a black president. Bobby knows Barry is black. But he doesn’t want to be black for the same reason he doesn’t want to be brown. His way of getting taken seriously requires him to be white. Anything else is exhausting for Bobby. There have been a few times—as in, a few times every day when he passes a reflection of himself—when the thought has crossed Bobby’s mind that he might, really, when all is said and done, still be brown. Bobby doesn’t like that. He doesn’t like the unwelcome intimation of his possible brownness trudging wearily across the desert of his mind. Like some undocumented migrant worker crossing into Arizona from Mexico. It’s exhausting for Bobby. Thinking about being a South Asian in America in 2015. Getting people to take you seriously as a politician because—no, make that, if—you are brown. Exhausting. Even though you were born here. And have a certificate to prove it. Exhausting. Bobby doesn’t like being exhausted—so much easier to be white! 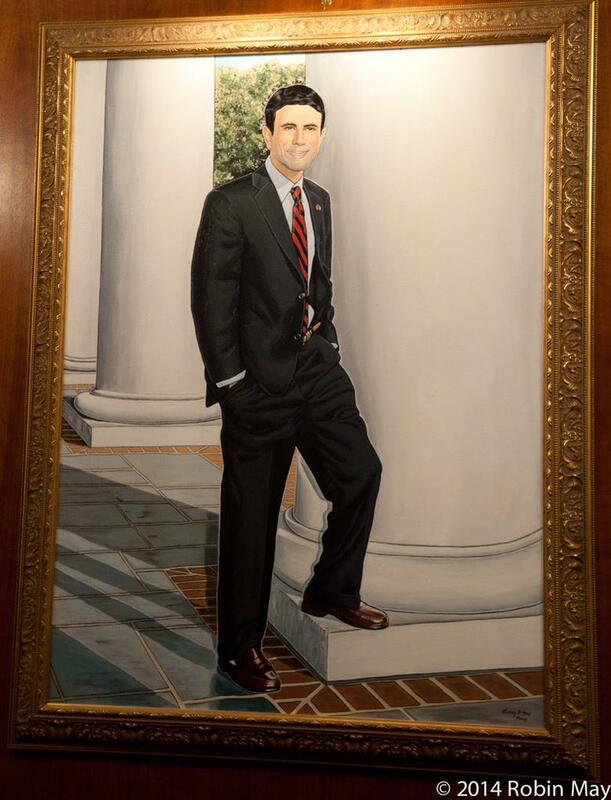 Bobby Jindal is so white his first act as President would be to deport his own father for being brown.